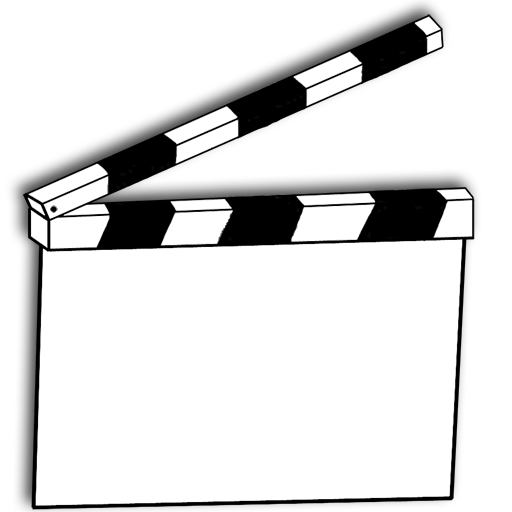 Clapboard is back in action on the last day of 2004, so welcome to it. I took a semi-intended weeklong blackout from Clapboard, e-mail, the internet and even computers in general during my Christmas holiday, and I have to say, even though this was my first “dry” week in memory (including during my last European excursion), I think I could do it permanently, should the need arise. Looking back on it and considering my lifestyle, it should have been a lot tougher. Anyway, the point was to spend 100% of my time with family and friends, and in that, I was successful. Christmas was relaxing and a nice respite from the madness of LA and full-time jobs. I ate constantly (indeed, I weighed 180lbs last night right before bed, after eating almost nothing all day long), exciting since I eat so little here, and it was all good food. Uncle David looked and seemed better than I imagined he would, which makes very little difference in the grand scheme of things, but was still nice to see. Seeing everyone was fantastic, and I want to acknowledge that most of the people that regularly visit here are those people that I saw over the last week, and you guys all make my life better, without exception. I mean that for my family and also for my friends whose visits were short on time, long on driving and unmeasurable when it comes to appreciation. Thanks for being there, everybody. This weekend is supposed to be all about building crap for my room, but the Great Rains of 2004 seem to be conspiring against me. They also seem to be conspiring against my not-so-secret secret plans to be a beach-bound hermit on New Years, because my dedication to that particular idea is not that strong. Ill just have to play it by ear. So, thanks for coming along for the ride in 2004, and I look forward to making bigger and better things a reality on Clapboard in 2005. Happy New Year.